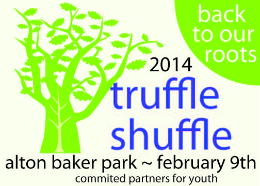 The 33rd annual Truffle Shuffle will take place in Eugene's Alton Baker park on Sunday, February 9th, 2014. 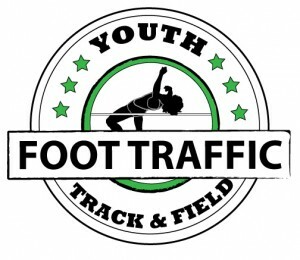 Participants will have the choice between a 4 mile run, 2 mile run, or a 2 mile walk, and kids can run the 700m kids dash. Every finisher can look forward to a celebratory truffle. All proceeds benefit the Committed Partners for Youth Mentoring Programs. The course promises to be beautiful, with most of it running on walk/bike paths within Alton Baker Park. The 2 mile runners and walkers will have their turn-around point half way through, while 4 mile runners will also run a loop through the Whilamut Natural Area. 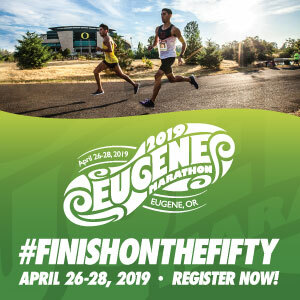 Awards will be given to the top three male and female finishers in each of the races, age group winners will receive a price, and there will be random drawings as well.